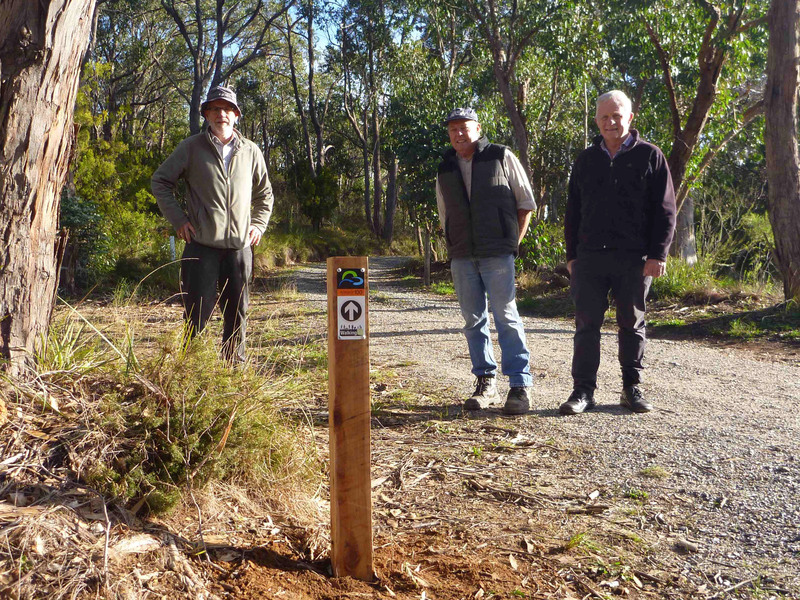 Jim Mclean, trail visionary, with John Potter, from the Friends of the Heysen Trail, and helper Bill Gehling having installed the first Adelaide 100 post. 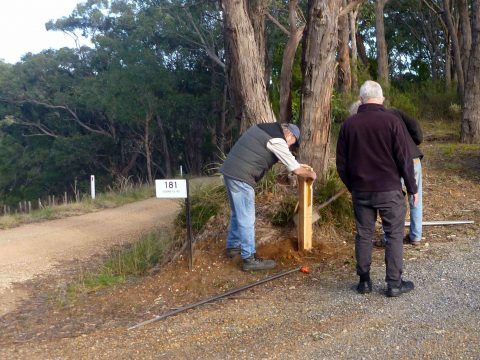 Installing the first post on the Adelaide100 trail, directing walkers along Monument Road between Norton Summit and Debneys Road. 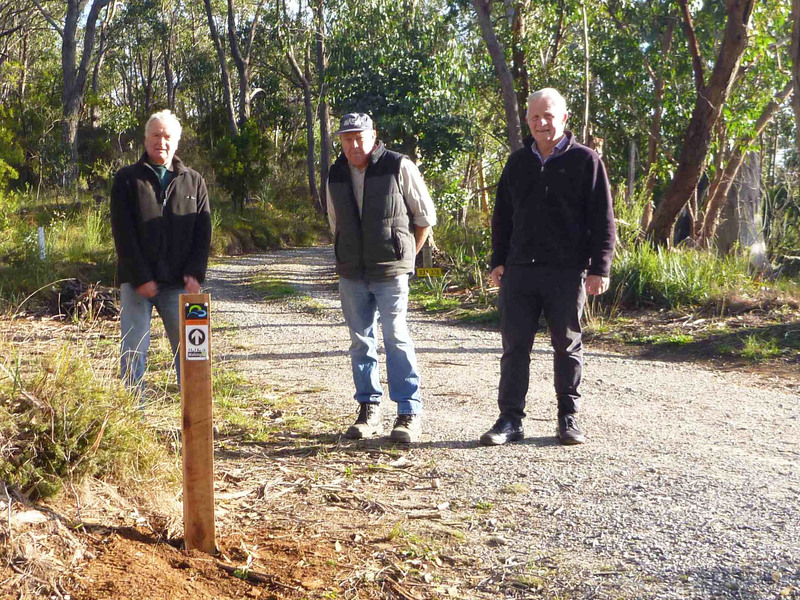 Joe Stellmann, a local landholder, with John Potter, from the Friends of the Heysen Trail, and helper Bill Gehling having installed the first Adelaide 100 post. 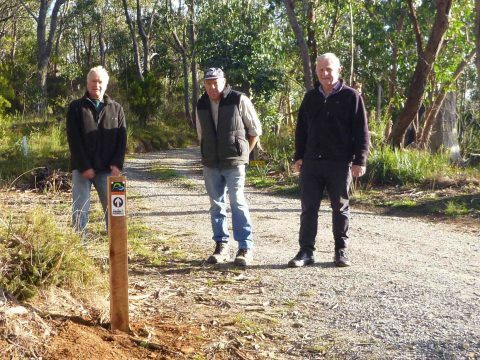 We’ve installed our first post on the Adelaide100 trail. 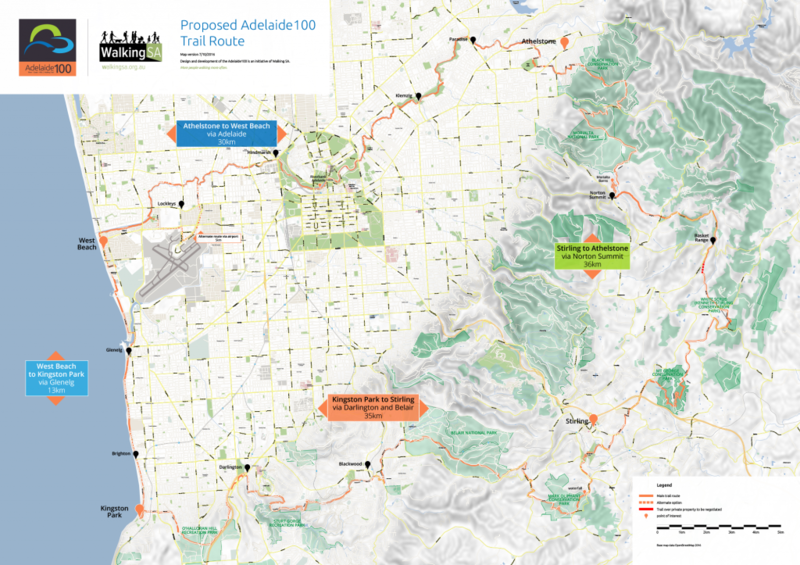 The Adelaide 100 will link up existing infrastructure, creating short distance links to create a 100km trail. Adelaide is renowned for its beautiful parks and reserves that encircle our city, enhance our suburbs, thread along our coast and feature throughout the hills. 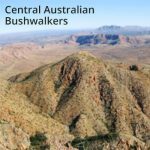 The trail will take in these beautiful areas. 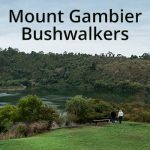 The first post was installed in the Adelaide Hills, directing walkers along a short section of a road reserve along Monument Road between Norton Summit and Debneys Road. 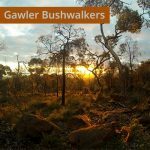 The trail proposal involves key stakeholders like the Department of Environment, Water and Natural Resources (DEWNR), Foresty SA and numerous local councils. 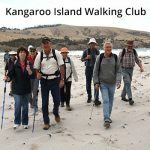 As at June 2017, Walking SA has met with key staff in the Department of Environment, Water and Natural Resources (DEWNR) in order to take the Adelaide100 walking trail concept to a reality, which includes engaging with key stakeholders such as land managers and nine local councils. Follow project updates at walkingsa.org.au/news/category/adelaide100. 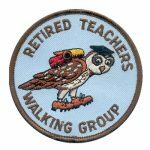 As the project progresses towards implementation, further detailed maps, brochures and apps may be developed, and the trail marked. 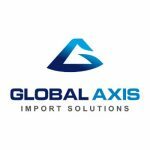 GPS files and maps will be improved as the project progresses from a concept to reality.